Today Y2 have been working with the class 1 in DST. 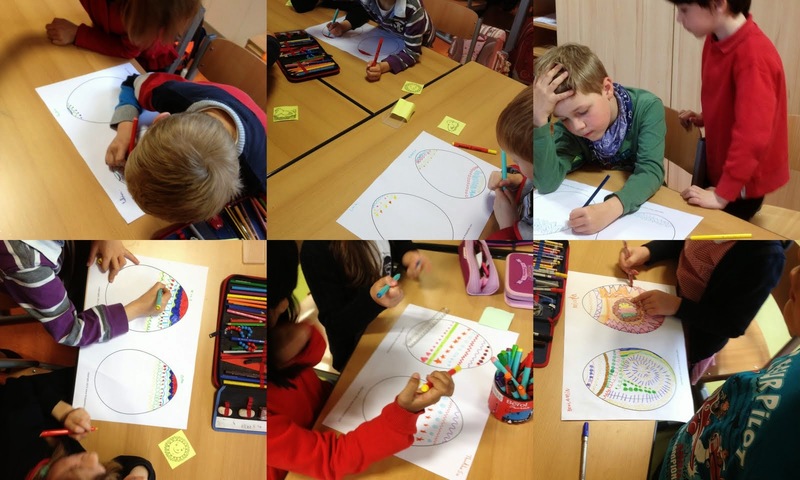 Children from IST worked with children from DST to design a pattern for an Easter Egg. Next week we will meet again to use these designs to make a collage.